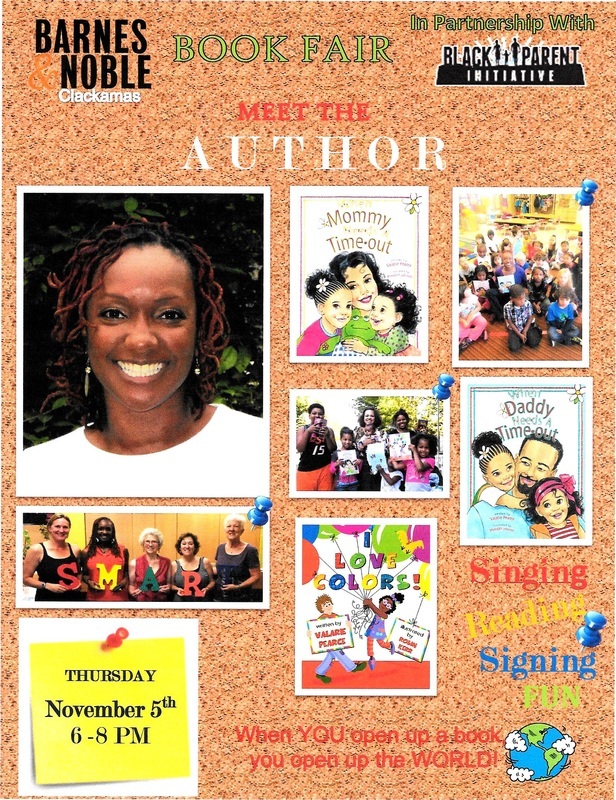 I'm Valarie Pearce - hometown Portland Oregon and author & creator of several children's picture books. I write stories mixed with humor & adventure where kids are the problem solvers allowing them to own the story and the outcome, much like their lives! I believe stories that excite, engage & expand kid's minds makes them feel powerful and encourages them to create change their world! 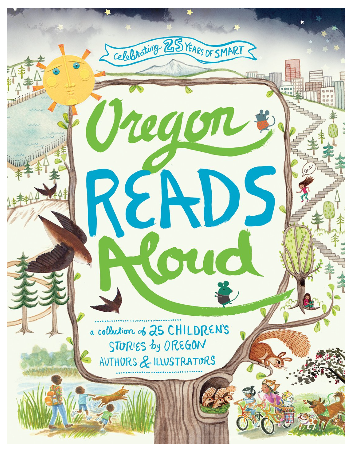 I'm super excited this year to be selected as a contributing author of SMART'S Oregon Reads Aloud Children's Project: a collection of twenty-five read-aloud stories for children, written and illustrated by Oregon authors and illustrators. For more information about this project and my work, check out my EVENTS page.